Here by popular demand, the Kameleon Colors Paint Pack with YOUR CHOICE OF COLORS! 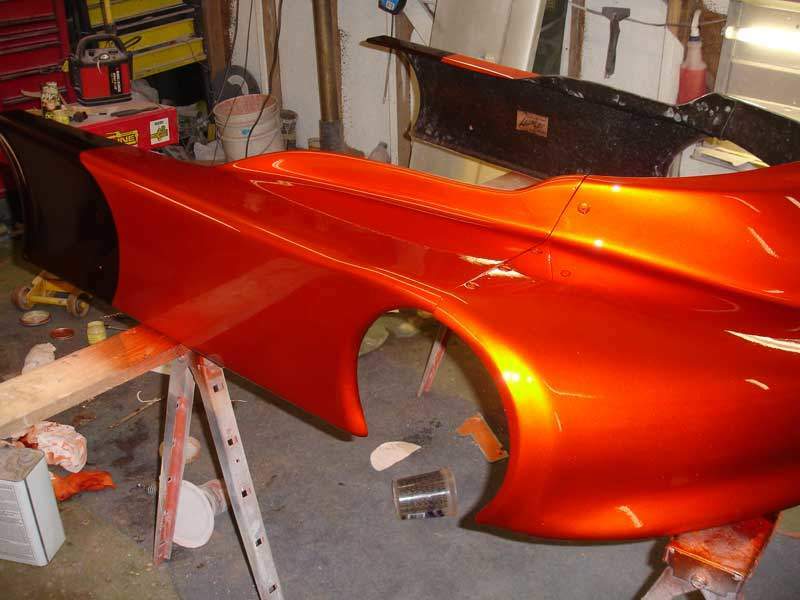 Our chameleon colors have turned the entire coatings industry over, changing a paint that used to cost 3000 dollars a gallon into something that everyone can afford for any project. 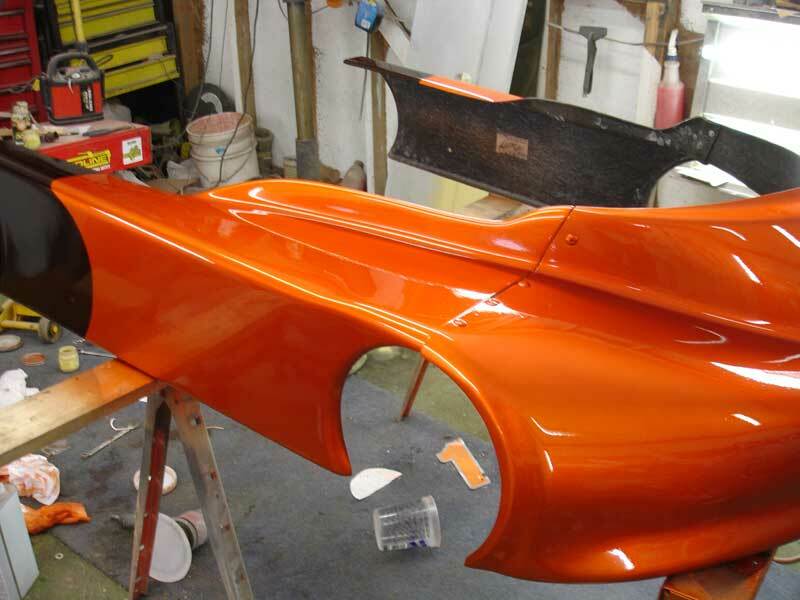 From expensive custom cars to interior design and even sign painters and advertising, we were the industry that opened the doors to less expensive Kameleon paint. We are also the first to use the term color-shift instead of chameleon, so if you hear of companies using the term colorshift, they simply mean chameleon. While our competitors have been charging astronomical rates for the 25 gram bags of chameleon that we pioneered about 8 years ago, we have consistently been lowering our prices to beat the competition that we created. We can now proudly offer a Kameleon Painter pack that will deliver a multitude of new coatings! 8 bags of our True Kameleon Pearls (You get to choose the colors). 1 Bag of our Kameleon Flip Paint (you choose the color). 1 Jar of our Kameleon Flake. (you choose the color). 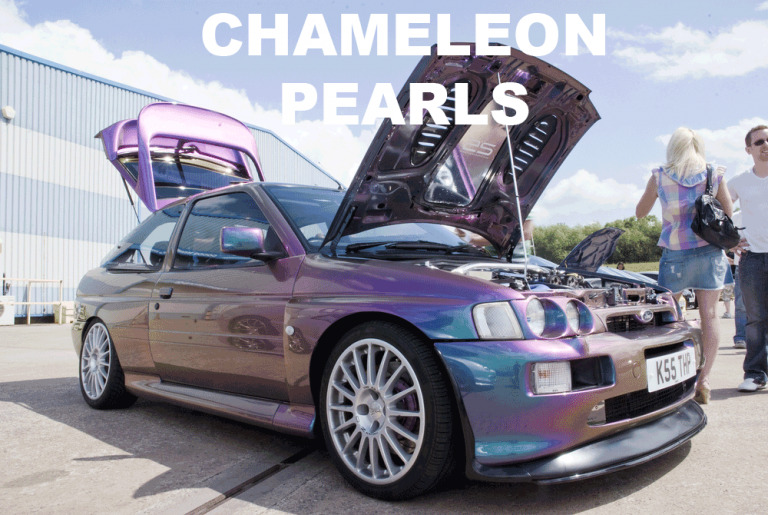 You are going to find that our ColorShift Kameleon Pearls will be the same quality as the competition, at a much lower price. Our competition shops the same manufacturers that we do, so even trying to make a comparison of quality is a waste of time. We have lower overhead, and are willing to accept less profit in order to make our customers happy and content. Look at the selection, and if you are looking for a particular color to match someone else’s color shift or chameleons, then you can always call and ask. We are bringing the Kameleon Colors Paint packs to you at popular demand, and to let you play and experiment with new colors. Each of these 25 gram bags goes a long way, and the flake will do a surprisingly large area. This is the absolute best deal anywhere on these amazing colors. Try our mix ‘n match Kameleon Paint Pack to choose 8 bags of our True Kameleon Paint pearls, 1 jar of chameleon flake, and 1 bag of chameleon flip pearls.